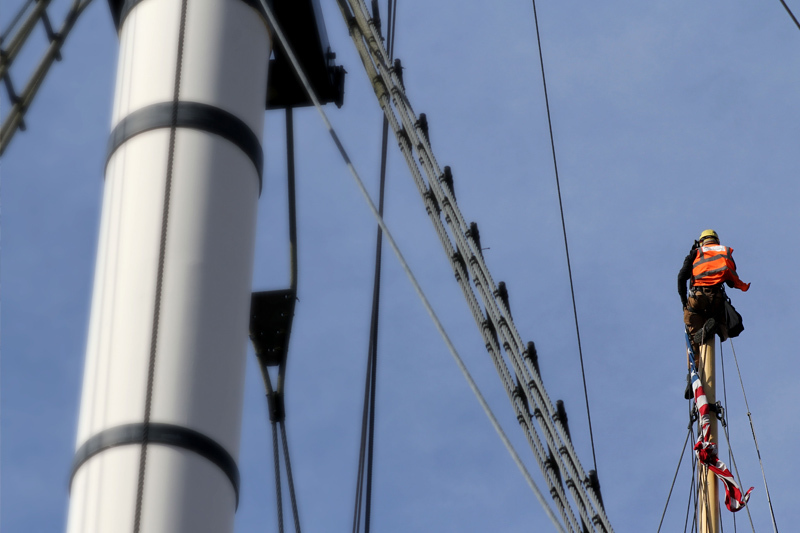 ProAltus have been providing the Trust with inspection services for several years and also provide painting to the masts on a periodic basis. 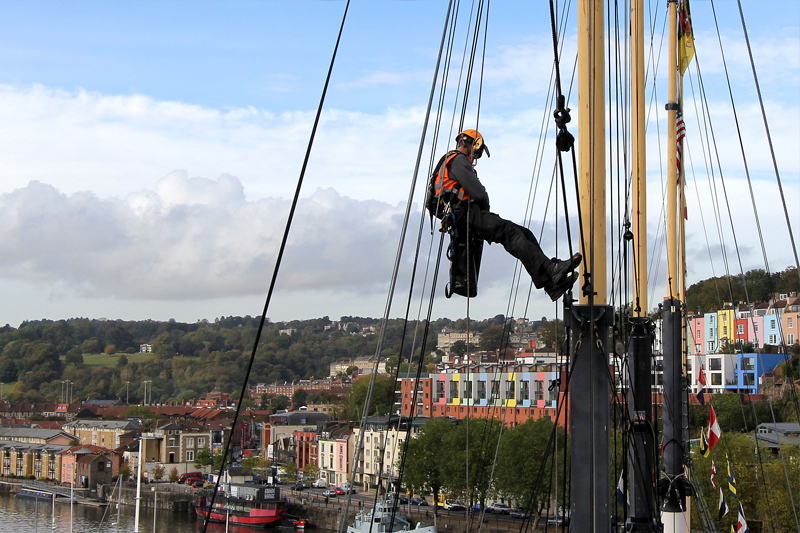 All masts are access and inspected for coating deterioration, Shackle and pulley damage or corrosion. Ropes and stays are all checked and netting connections verified. 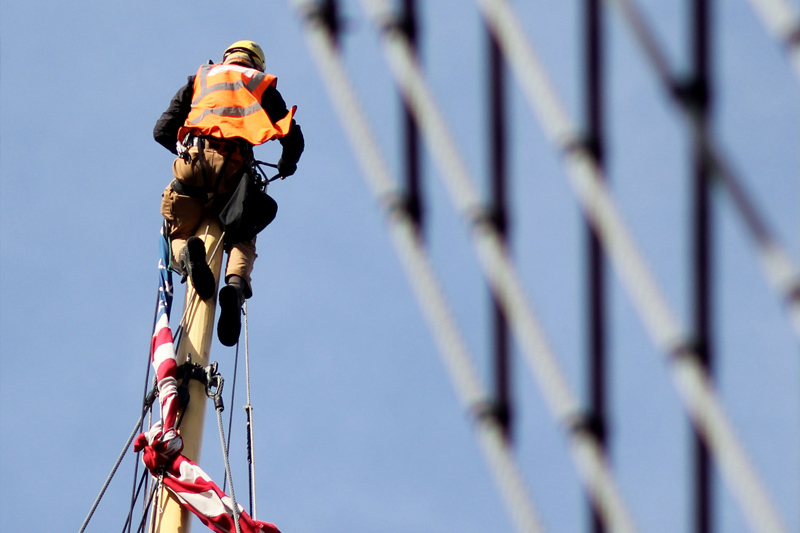 Any emergency repairs are conducted immediately and a full written survey is provided.